Babywearing is the practice of keeping your baby or toddler close and connected to you as you engage in daily activities through the use of one of a variety of types of baby carriers. It is a traditional practice in many cultures that is not widely used by modern nowadays. Babywearing promotes bonding, supports breastfeeding, can help combat postpartum depression, and can be a lifesaver for parents of high-needs children. Carried babies sleep, feed, and grow better. Medical professionals agree that infants thrive through touch; “wearing” your baby is another way to meet this need. The benefits of baby wearing don’t end there. Healthy Babies. Premature babies and babies with special needs often enter the world with fragile nervous systems. When a baby rides in a sling attached to his mother, he is in tune with the rhythm of her breathing, the sound of her heartbeat, and the movements his mother makes—walking, bending, and reaching. This stimulation helps him to regulate his own physical responses. Research has even shown that premature babies who are touched and held gain weight faster and are healthier than babies who are not. Confident Parents. A large part of feeling confident as a parent is the ability to read our babies’ cues successfully. Holding our babies close in a sling allows us to become finely attuned to their movements, gestures, and facial expressions. Every time a baby is able to let us know that she is hungry, bored, or wet without having to cry, her trust in us is increased, her learning is enhanced, and our own confidence is reinforced. This cycle of positive interaction deepens the mutual attachment between parent and child, and is especially beneficial for mothers who are at risk for or suffering from postpartum depression. Wrap has been used by a lot of mothers, especially in European countries. 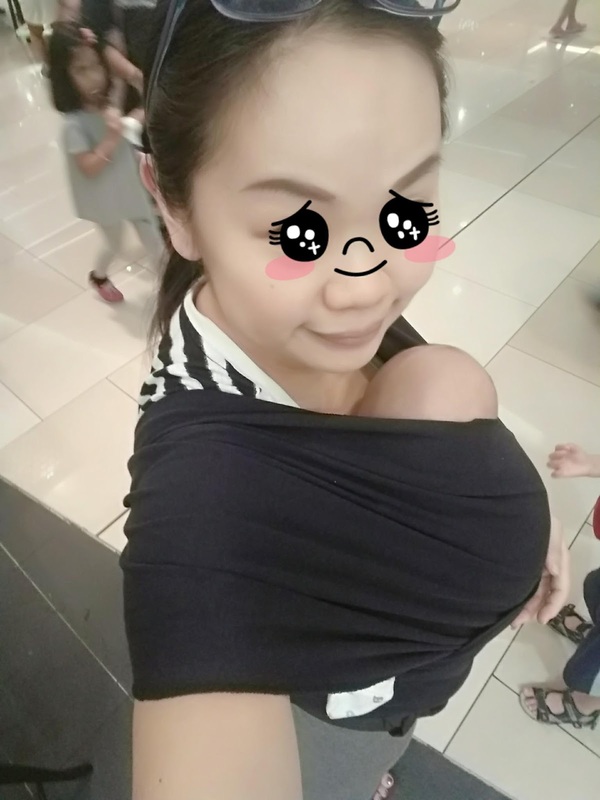 When you use wrap, you feel very comfortable and close to your baby. However, for new mothers or fathers, it’s not always easy to use. We need some skills before we use wrap. PITTARI WRAP makes it possible for everyone to use wrap more easily! 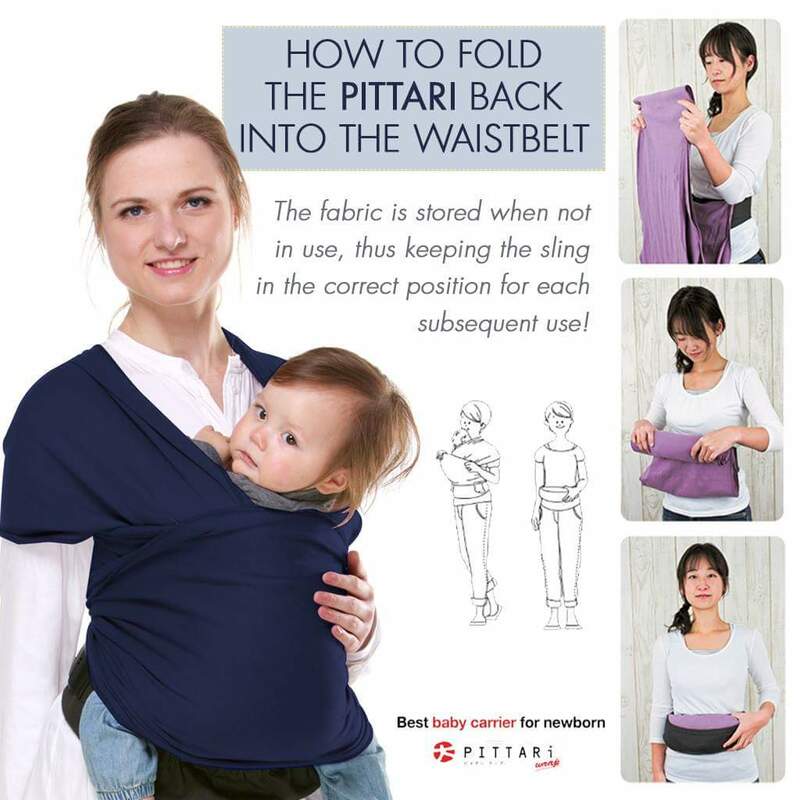 You can use PITTARI not only for front carrying but also for side carrying position. Unison CA is the exclusive distributor in Malaysia & Brunei of Lucky Industry Co Ltd. Lucky Industry Co Ltd. was founded in the year of 1934 and it is the oldest & most trusted baby carrier manufacturer in Japan. Throughout the years, the advance technology, continuous improvement and product testing and research of LUCKY products have been recognized worldwide. 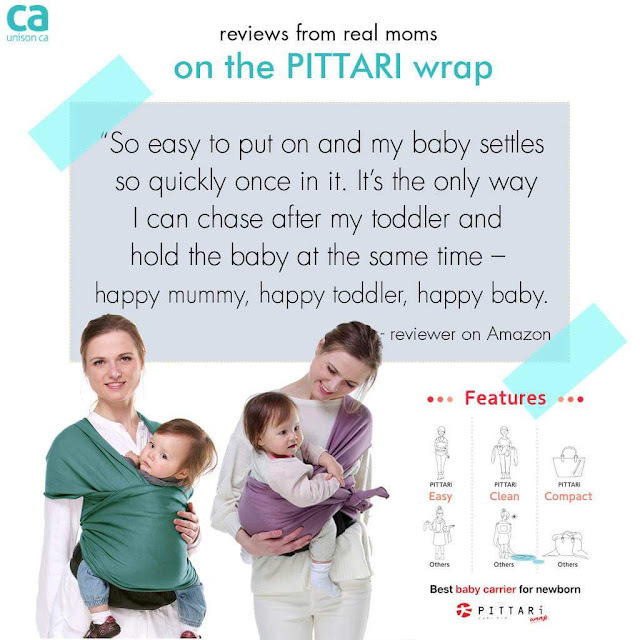 They encourage parent and child attachment, as how we encourage and promote babywearing. Out of all safety and comfort of babies is our utmost care. 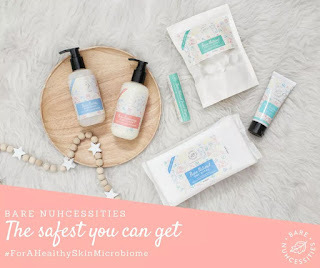 At Unison CA, if you have any question and concern, they are more than happy to spend time to ensure that you have sufficient information about our products.We are looking forward to introduce you more of all the high quality and reliable product from around the globe. My family always uses babywearing as it is much easier to calm the kids. Yes you are right the baby is more calming when we baby wearing them close to us. Me too I'm not a baby wearing person but this Pittari Wrap once I try up. I just feel is so easy to use it. This babywearing is a great idea! And it seems it creates more mother-and-baby bond. I never used this for wrapping my baby. Looks good and comfortable. 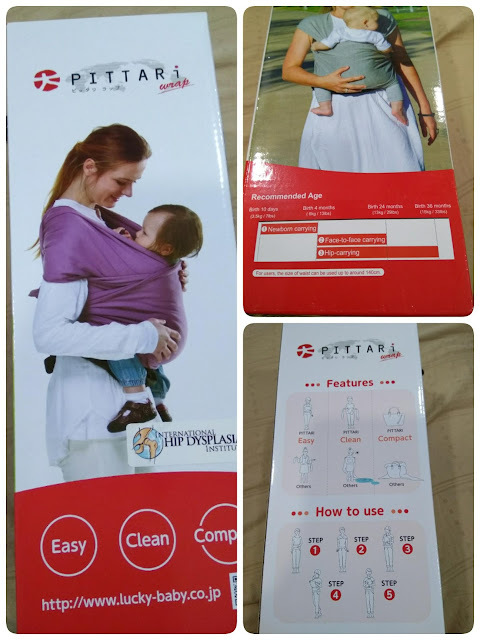 This Baby wearing is very useful, So easy to carry baby and comfortable for both Mom and baby. 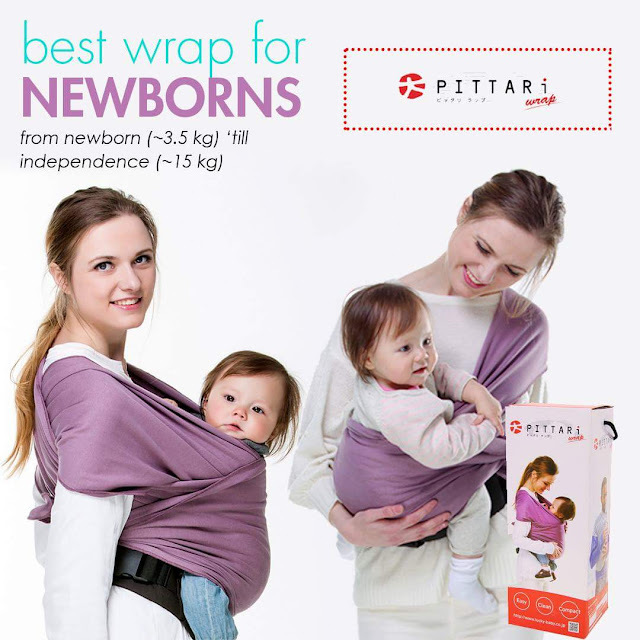 I've seen quite a few new mothers using wraps to carry their babies nowadays. This traditional method is really proven to calm babies. This looks way so convenient to use it! It looks also comfortable to use it and Baby looks comfortable with it too. Is there such a myth that carrying your baby a lot will make your baby always cry in order to get you to carry them more? What's your experience? 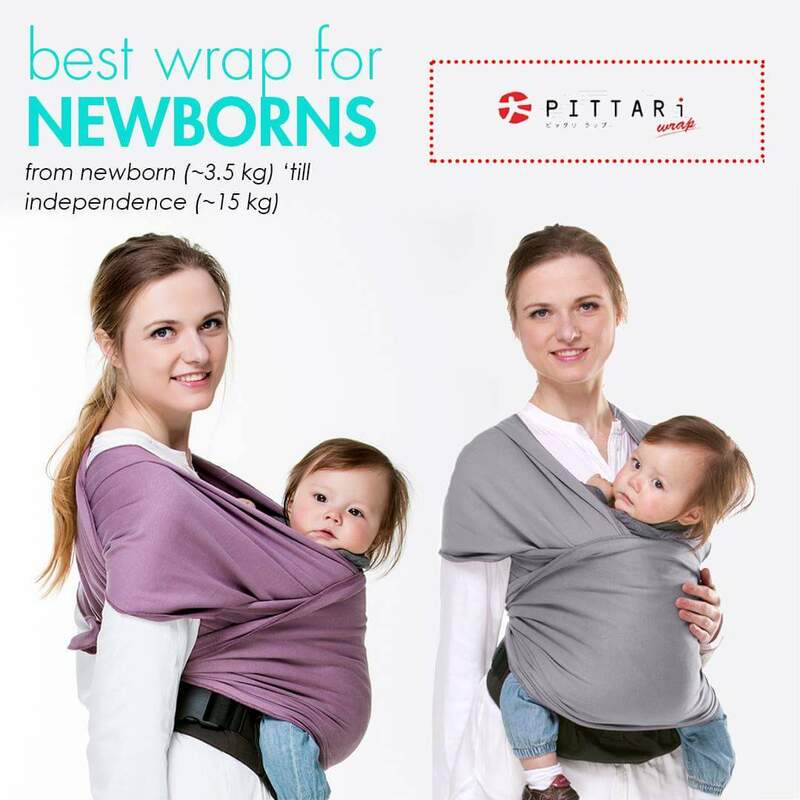 Nice wrap for babies. I'm looking for this to give as a present to my friend. I never know that there is so much more benefit to this babywearing. Its kinda of tiring to carry the baby, but its good for bonding. Looking forward to learn how to baby wear especially when 2nd baby is coming it'll be easier for me to do my things at home. Bagus ada Babywearing macam nie kan, senang untuk ibu-ibu nak bawa baby kemana-mana.. lebih selamat dan selesa..
Biar baby ga kemana mana, terus aman lagi. 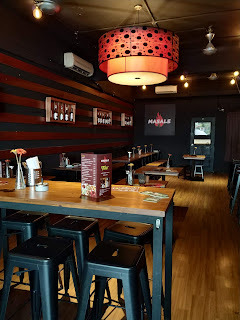 Tips ini berguna buat mama mama diluar sana kalo pengen jalan jalan ke tempat ramai. Babywearing a good idea to carry your baby. It look more secure than.holding with your hand alone. 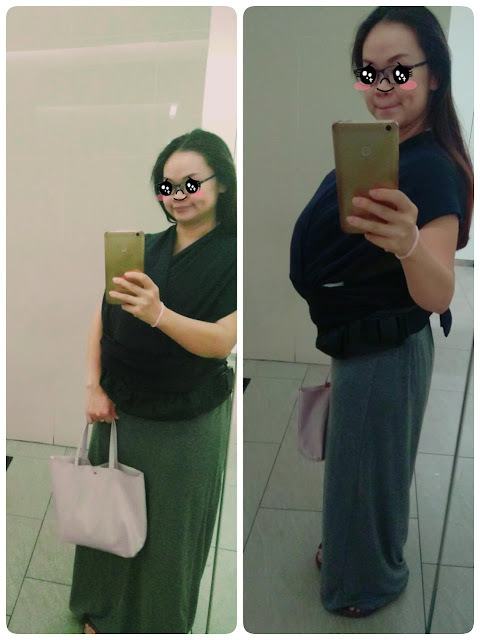 Masa anak i lahir dan nak bawa ke klinik kesihatan untuk vaksin, ruby bawa anak ruby ke klinik dengan pakai baby wrap je. Instead baby carrier or stroller. Orang kata elok la dengan stroller kan. Tapi, waktu tu dia tidur tak nyenyak pun. So i start dukung. Tapi i pula tidak selesa sebab masih berpantang. So i ikat dengan baby wrap. Ibarat macam pakai bengkung juga. hehehe.